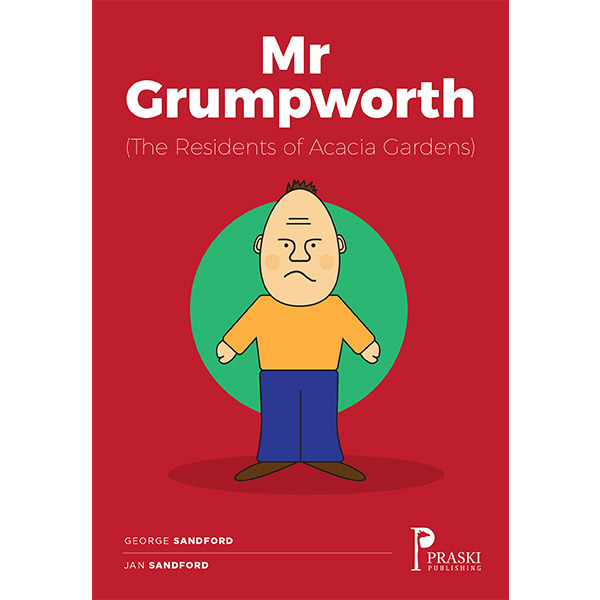 A humorous and enjoyable story for children aged three to seven with fun illustrations. A humorous and enjoyable story for children aged three to seven with fun illustrations. Ideal for bedtime story reading or entertainment while travelling.